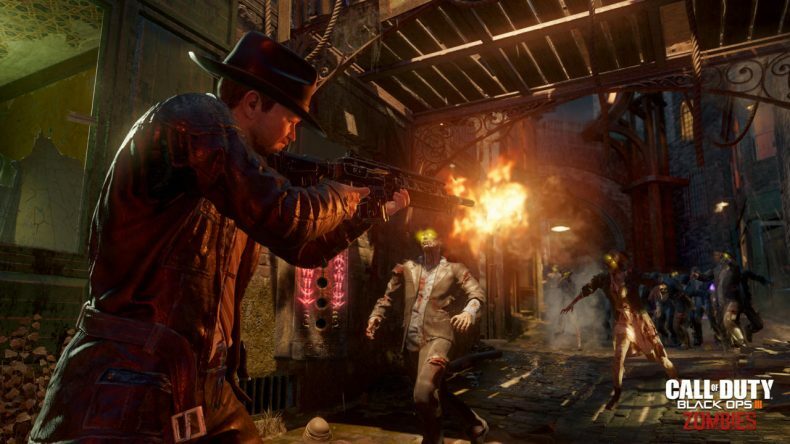 Zombies have been a part of Call of Duty DLC for years, but Treyarch senior executive producer Jason Blundell says it’s time to wrap it up. This isn’t the end of zombies appearing in CoD modes altogether, but it is the end of a long-running storyline that began all the way back in 2008 with Call of Duty: World At War. In other words, no hints right now. But Blundell may have already blundelled on that one; he already told Gamespot in an earlier interview that the concluding chapter will solve the mystery of Black Ops 2’s conclusion, which implied the entire Zombies storyline was fiction in someone’s head.